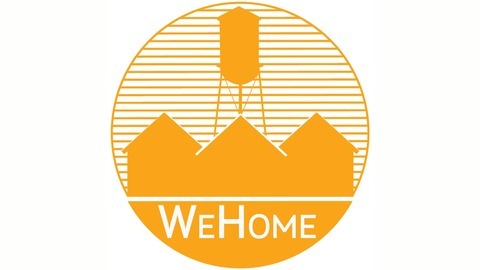 WeHome gets strangers talking in the rapidly changing Nashville neighborhoods of Wedgewood/Houston and Chestnut Hill. We ask people to tour each other’s lives and tell each other stories, and we capture their interactions here with original music. 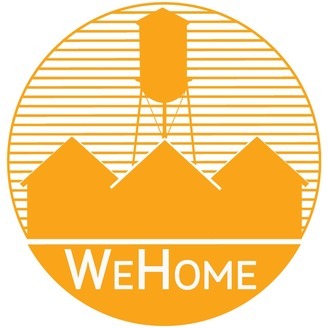 Ruben Torres moved to the South Nashville from Mexico with his family when he was in fifth grade, and they quickly met up with some do-gooders who were out to help families in need. Now, Ruben is the head roaster and youth mentor at Humphreys Street Coffee and Soap Company, which hires neighborhood high school students to learn the trade. Sterling Wright is a rising star chef who still comes back to the community where he grew up to be a positive role model for kids. He works with his friend Larry Turner to address some of the community's biggest issues, like poverty, hunger, and violence.